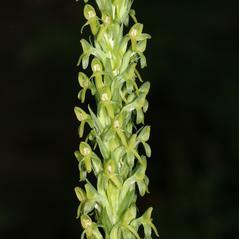 Platanthera limosa, or Thurber's Bog Orchid, is widely distributed in Mexico, but north of the border is found only in Arizona and New Mexico. 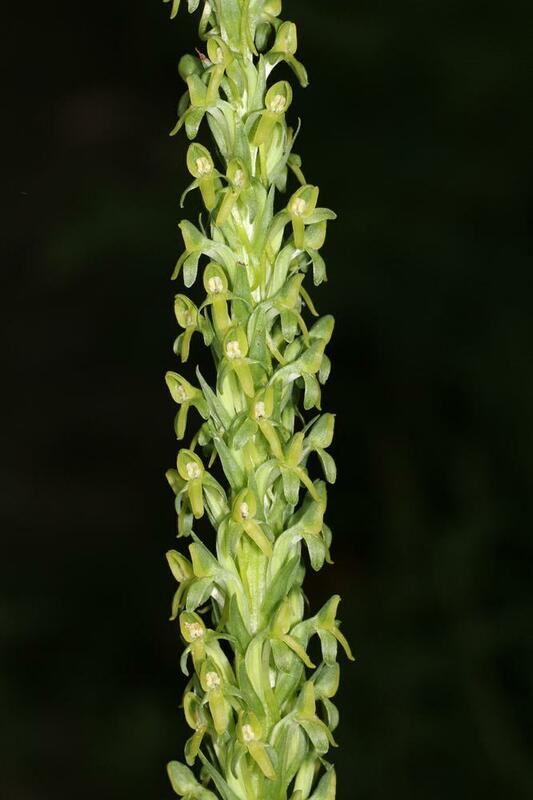 This orchid's height typically ranges from 20-100 cm, but may exceed 1.5 meters in Mexico. 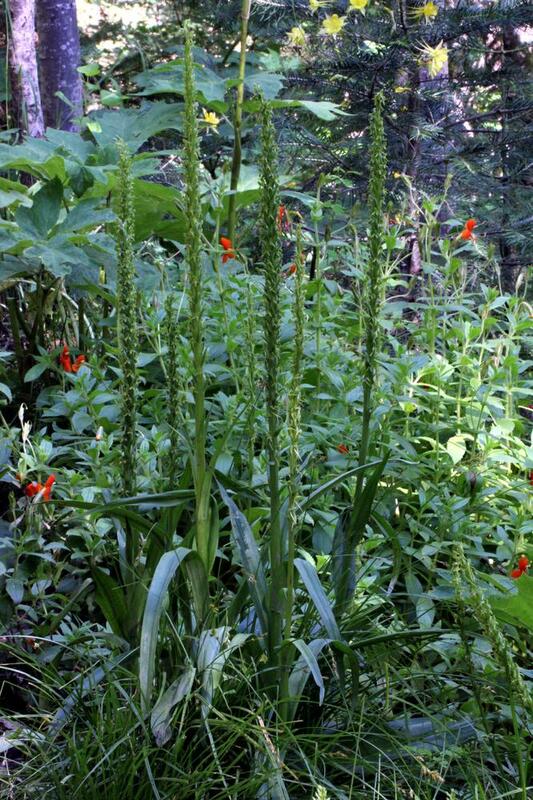 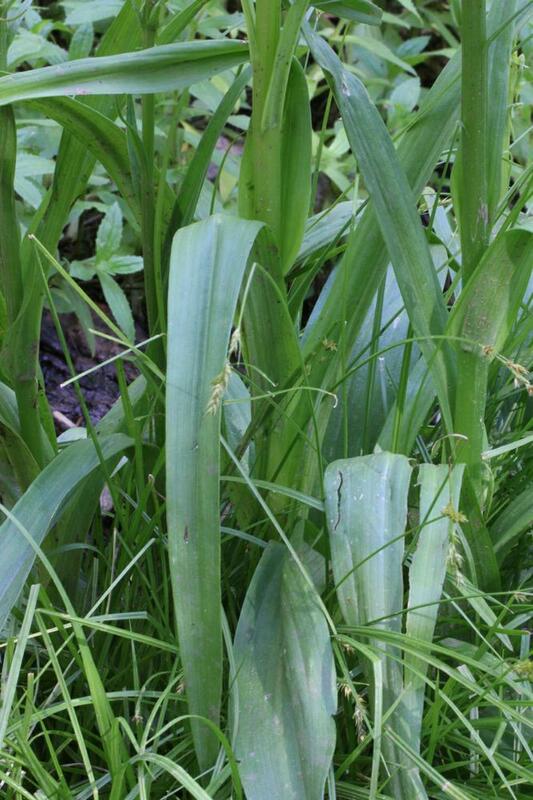 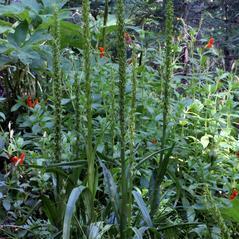 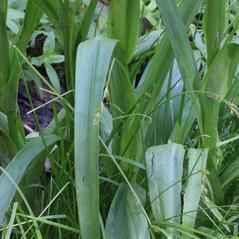 Robust plants may have up to 200 green to yellowish green flowers with leaves scattered up the stem. 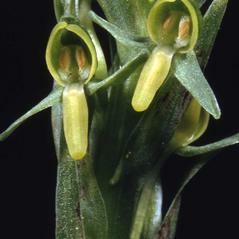 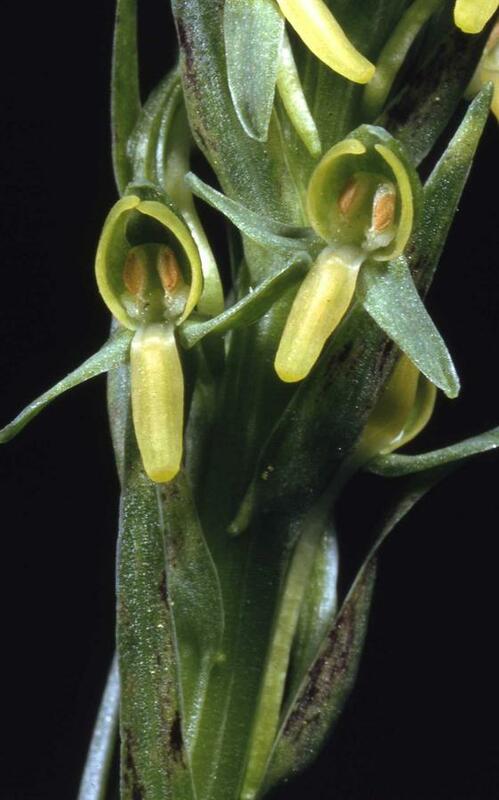 The long, slender spur, small narrow column and the jagged callus on the yellow-green labellum distinguish this orchid from other species in the area. 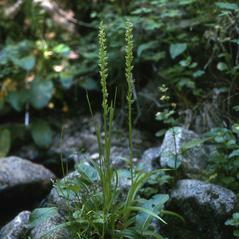 This orchid prefers moist areas in mixed forests at higher elevations, usually near streams or at seeps. 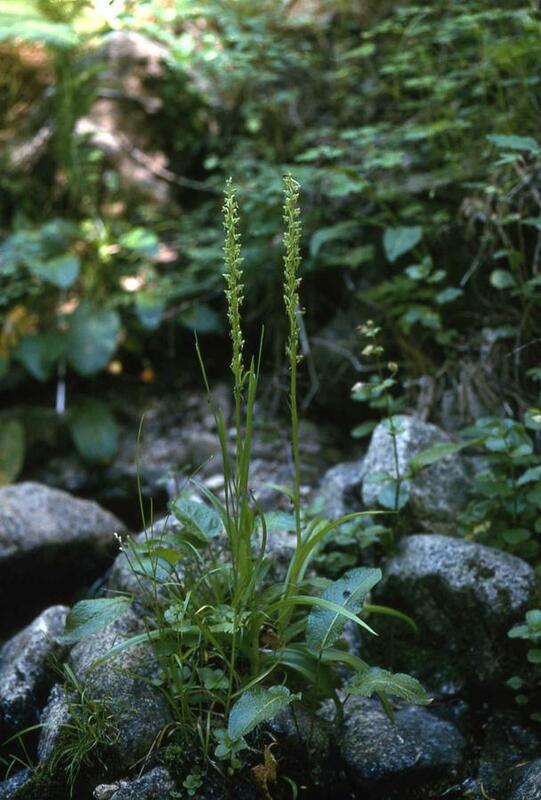 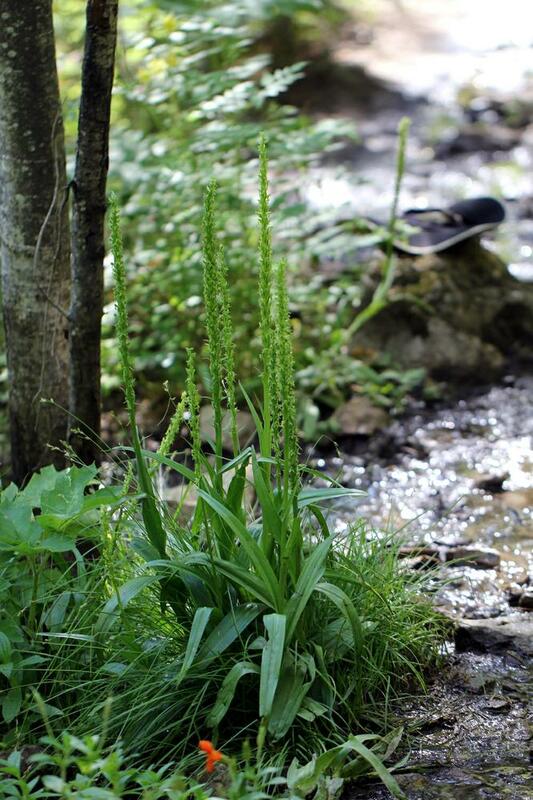 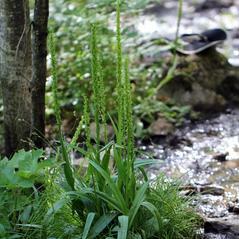 Platanthera limosa is apparently secure across its limited distribution with populations growing in nearly inaccessible habitat or protected within designated wilderness areas.